Questers' Way (located in Mansfield CT) is now two years old and has become a loved, positive educational resource in the community. We have so much to give and we want to share it with as many people as we can, most especially during the summer. We have a beautiful center with an enthusiastic team, poised and ready to provide quality programs to keep brains working and bodies moving all summer long. We would like nothing more than for our center to be full and active every day this summer, with all of our guests enjoying healthy food, fitness, education, and fun as they strive towards living their optimal life. We have noticed that the demographics of our area have made it challenging for many who wish to benefit to take advantage of the opportunities available in our center. In an effort to serve our community, we are starting a fund to provide QWay scholarships to local children. Our goal is to make our services available to at least 200 children in need during summer vacation. What becomes possible for kids if they don't have to experience the cumulative "summer slide" in learning, and lose over a full month of school to get back to where they were before vacation? At Questers' Way, we are striving to be a part of that solution. We will be working with local charitable organizations, and we will take nominations for recipients as well. If you know of someone in need who could benefit from our services, please email us for more information. -a $7 donation can provide a child with a two hour Pebble Park visit, where kids can have unstructured play with educational opportunities, such as spontaneous martial arts demos, dance lessons, games, and more. -a $10 donation can provide a child with a class of their choice, such as Zumba kids, chess, ballet, hip hop, mad science, art, band, or one of our awesome gaming classes, and so much more. -a $20 donation can provide a child with a day long experience, including pebble park play and two classes of their choice. -a $39 donation provides a half day specialty experience on topics such as theater or role playing games. -a $59 donation provides a full day experience with multiple Mind and Motion classes, lunch, games, and Pebble Park play. -a $100 donation provides a child with an entire semester of a class of their choice. -a $200 donation provides a child with a full semester of private music lessons with a certified music teacher. 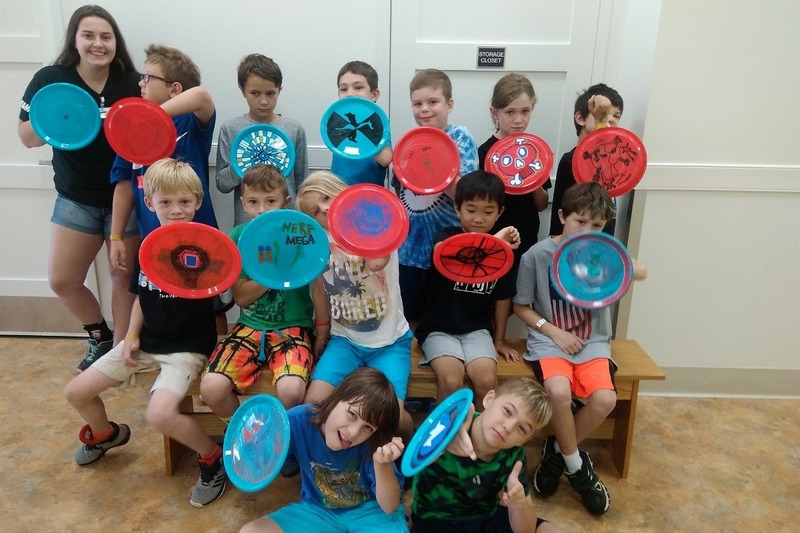 -a $300 donation provides a child with an entire full time week of summer fun and education, including multiple Mind and Motion classes, lunch, snacks, games and Pebble Park play. -a $1000 donation can provide 10 children with a full semester of a class of their choice. This GoFundMe campaign is a temporary solution, to help local kids this summer. We are excited to announce that we are in the process of establishing a non-profit organization called The Questers' Way Education Foundation. Our long term goal is for future centers to provide funds to kids who could benefit from Questers' Way programs, as well as provide financial support to public schools in need. Together, let's see how many kids we can help.